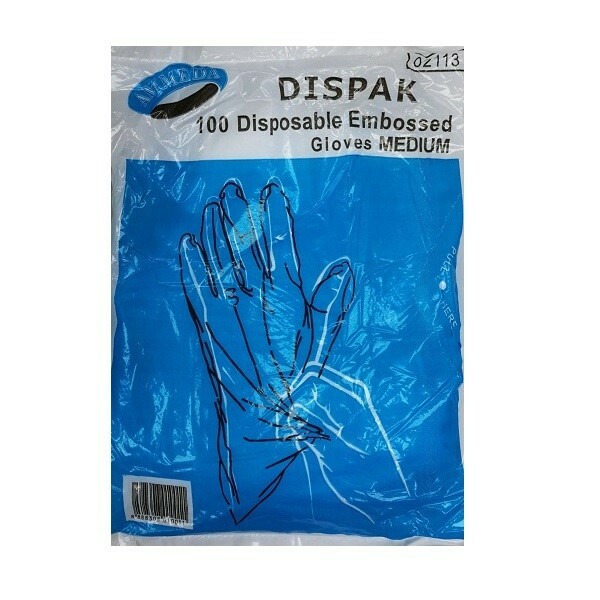 View cart “Assure Lightly Powdered Latex Gloves – SMALL 100’s” has been added to your cart. 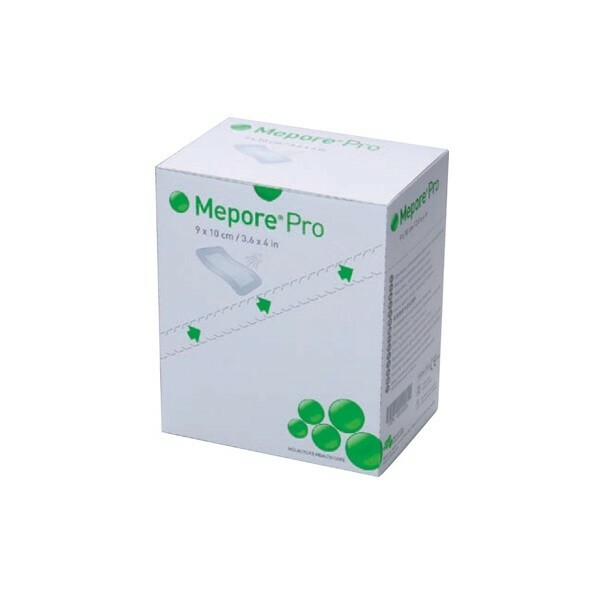 Use Mepore Pro for treatment of low to moderately exuding wounds, such as surgical wounds, cuts, and abrasions. 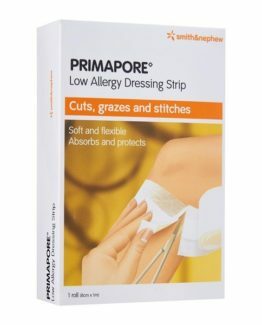 Mepore Pro should not be applied on patients who are sensitive to acrylic adhesive. When applying over joints make sure it does not inflicts with flexibility. 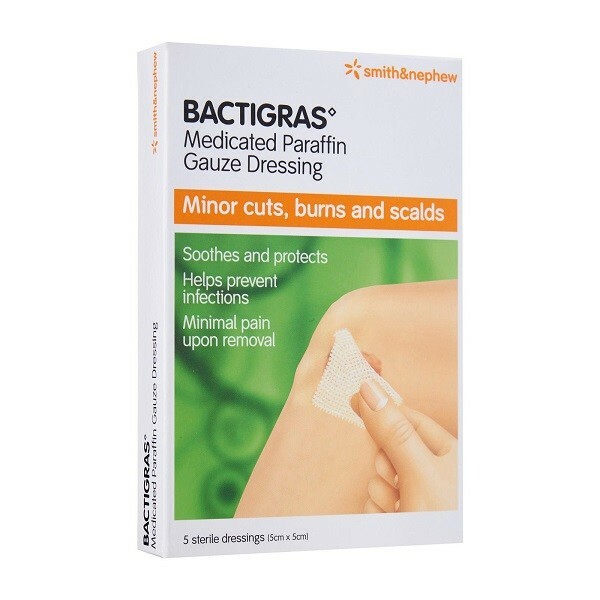 Bactigras Medicated Paraffin Gauze Dressing is suitable for Minor Cuts, Burns and Scalds. 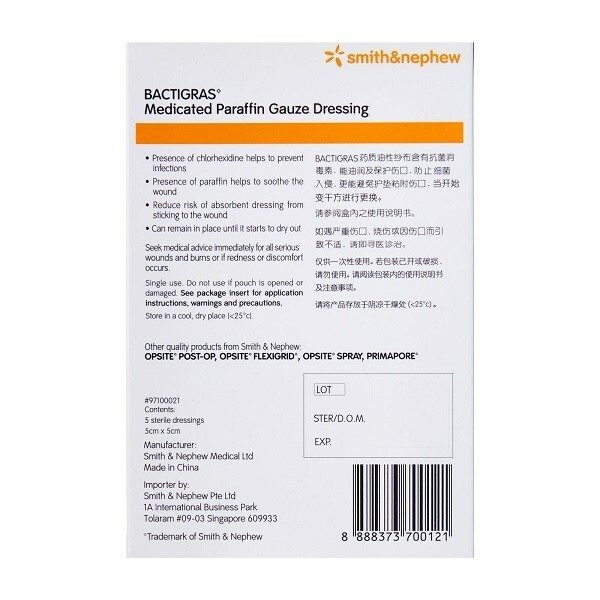 It soothes and protects, helps prevent infections and there’s minimal pain upon removal of gauze. 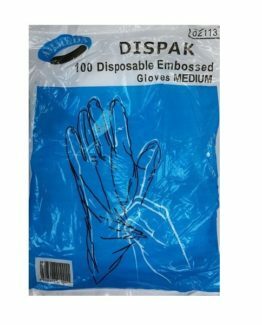 Contains 5 sterile gauze dressings measuring 5cm x 5cm in each box. 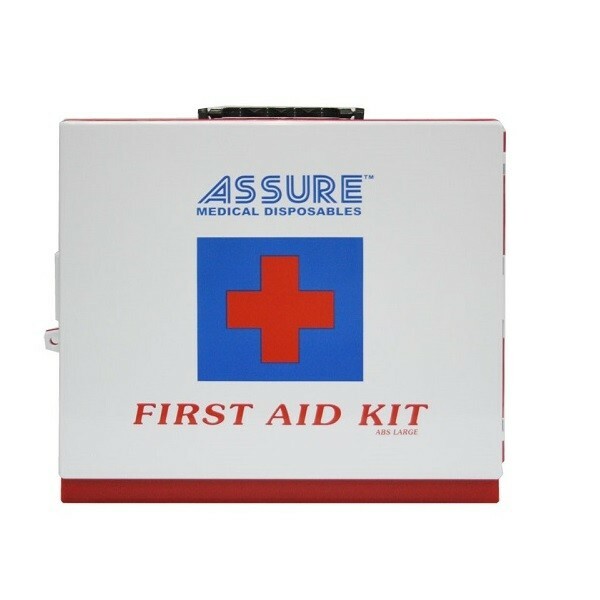 This is a basic First Aid Box for general use, suitable for home and office. Always keep a basic first aid kit in your premise to allow for basic first aid care in times of need. 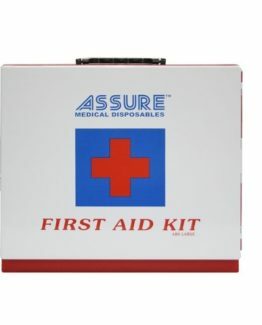 The first aid box are made of ABS plastics for durability. 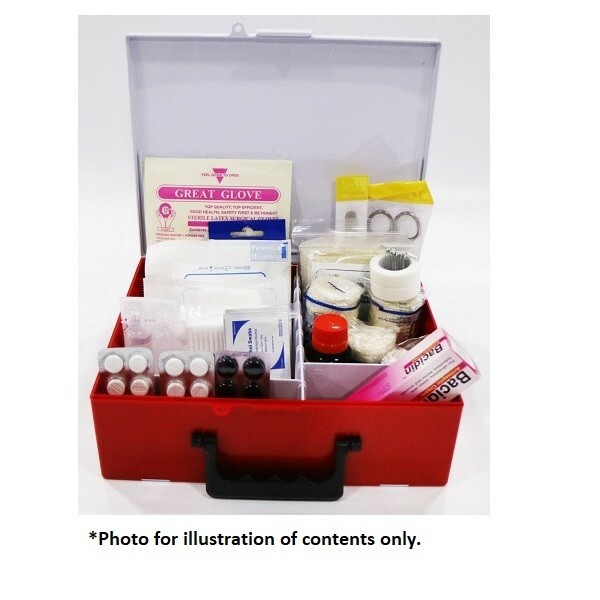 This set comes complete with basic first aid medication and medical disposables. 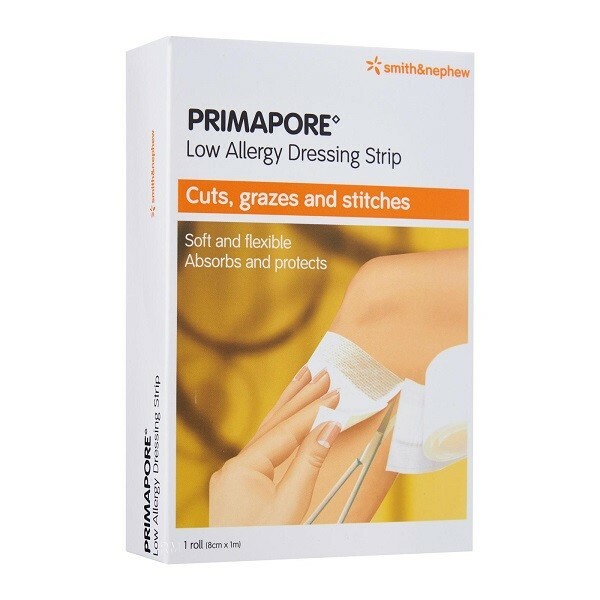 Primapore Dressing Strip is a low allergy dressing strip in a 1 metre length. 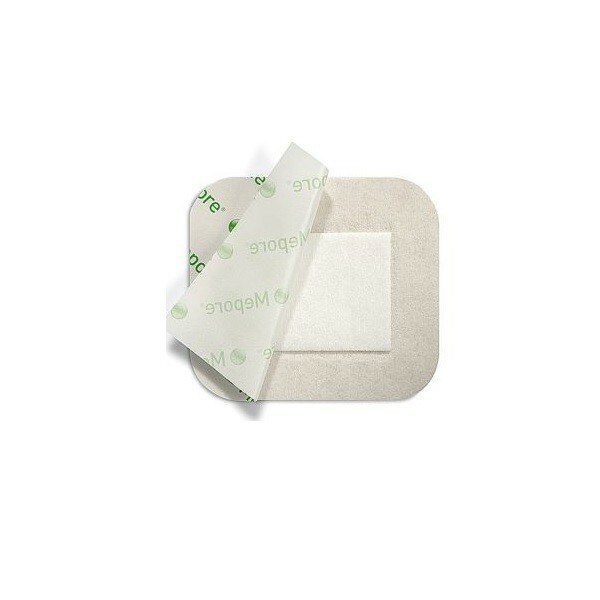 It is an adhesive wound dressing with an absorbent low adherent pad. 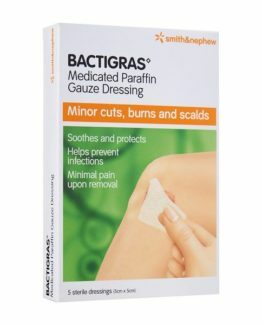 It can be cut to desired size and used on sweaty skin and for awkward joints such as elbows or knees. 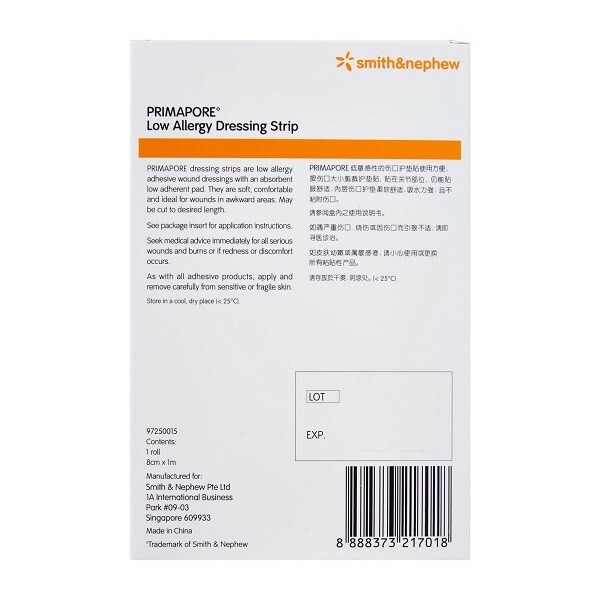 Primapore Dressing Strip is non-sterile.